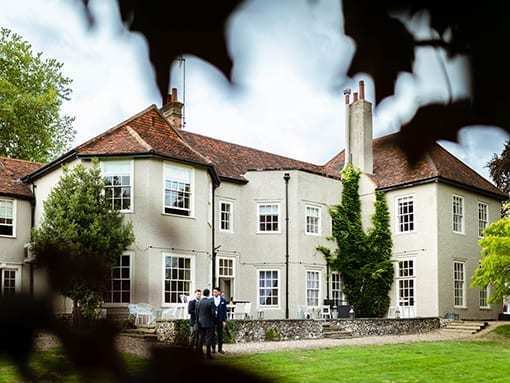 Nestled in the Essex countryside, That Amazing Place is one of only a handful of country houses in England to offer exclusive use of the venue for your wedding day. 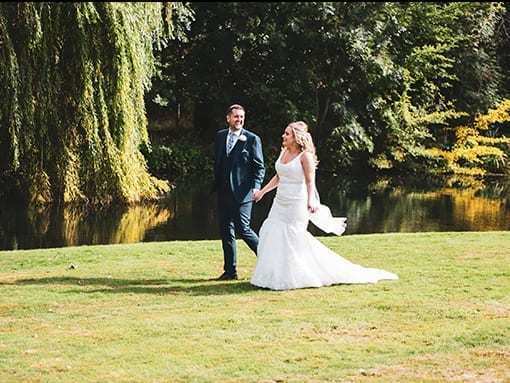 With a choice of reception rooms, award-winning accommodation and picturesque gardens, our Grade ll listed venue is the perfect place to celebrate your wedding. Flexible with a willingness to accommodate your every need, our team are here to guide, excite and inspire you. Our wealth of experience and contacts ensure we work with the highest quality suppliers, to make sure you are in the best possible hands. We understand that some couples would prefer a smaller, more intimate wedding. 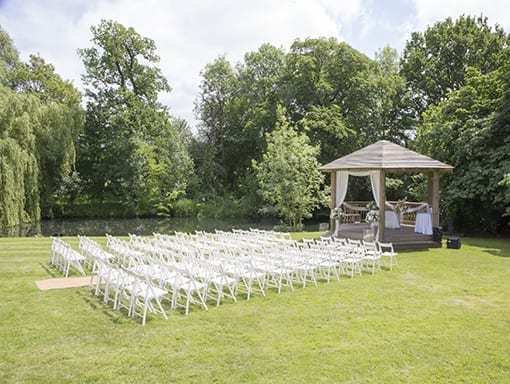 Therefore, if you are thinking of ‘tying the knot’ with close family and friends, we have the perfect venue for a smaller wedding party. In addition, with no set minimum numbers, we accommodate a party of any size. 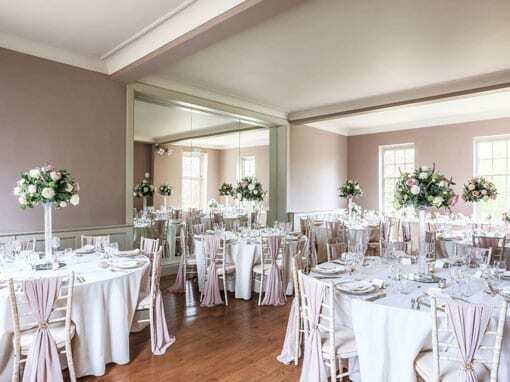 Our elegant reception rooms are perfect setting for a truly cherished day with your nearest and dearest. Whether you decide to go for a package menu or something totally bespoke, our delicious menus and fantastic wines will compliment your day perfectly. 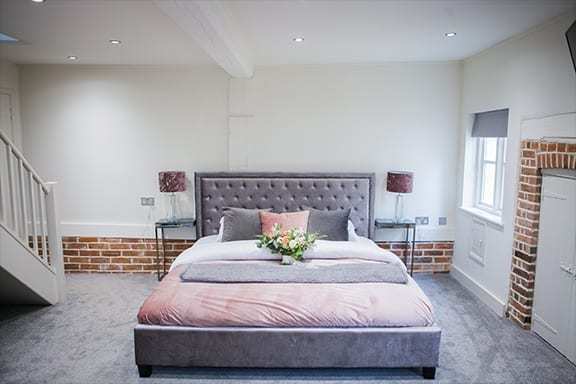 Above all, our overnight accommodation for up to 29 guests, your loved ones can stay with with you on your wedding night and you can all enjoy breakfast together the following morning. 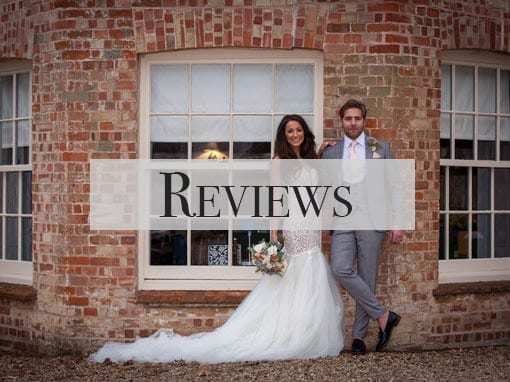 For further information on available dates or to get a quotation for your intimate wedding, please CONTACT US. 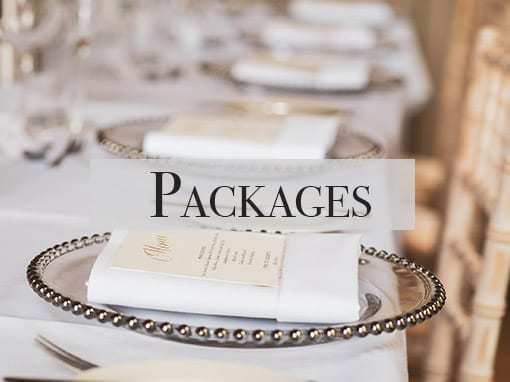 Specifically created to take the stress out of wedding planning, our carefully designed wedding packages include everything you need to ensure your wedding day runs smoothly. 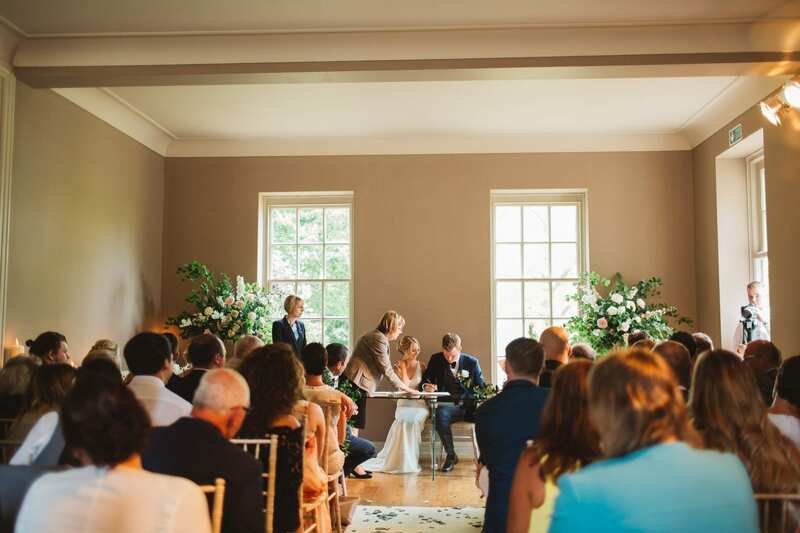 That Amazing Place is fully licensed for civil ceremonies. 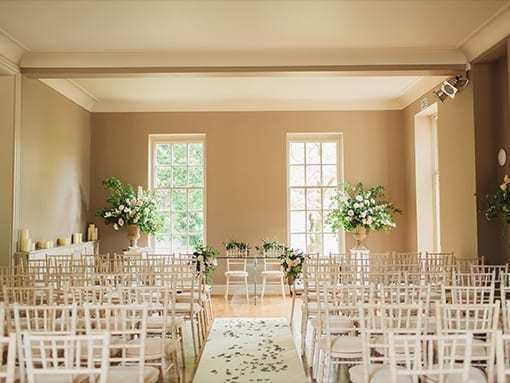 We have a choice of ceremony rooms for you to say your vows in to accommodate small intimate weddings or larger guest numbers. 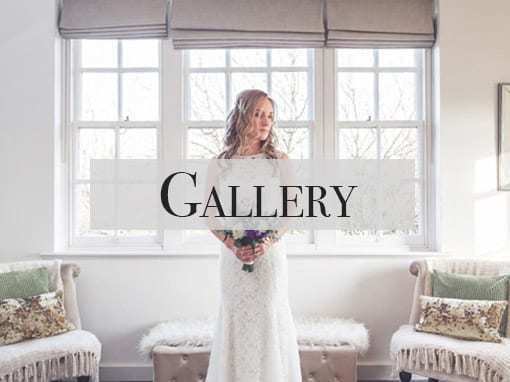 That Amazing Place oﬀers exclusive luxury overnight accommodation in our luxury Wedding Cottage and 13 additional stylish and extremely comfortable bedrooms for the wedding couple and up to 27 guests.